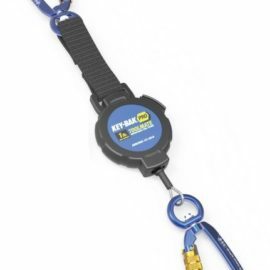 Our key and badge reel products combine convenience and safety with outstanding quality. 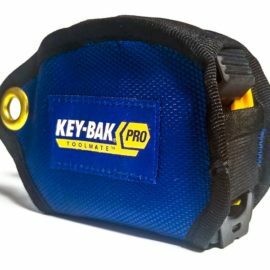 These products are designed to keep your most valuable work items together at all time, without them being exposed to potential hazards or becoming lost or damaged. 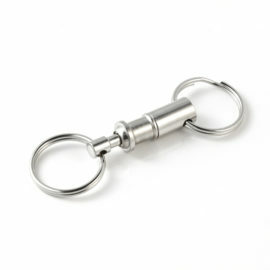 If you are a forgetful person, someone who misplaces keys, or just someone who likes things to be neat and professional, these key and badge reels will be perfect for you. 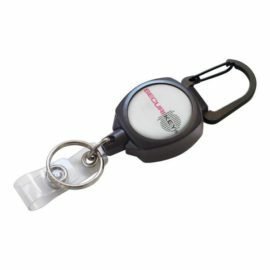 Specifically, these key and badge reels are exceptional at keeping your keys connected with other frequently used office and warehouse items such as company IDs and badges. They make navigating your way around your workplace much easier and they definitely decrease the amount of time you spend patting yourself down looking for your access cards and alike. 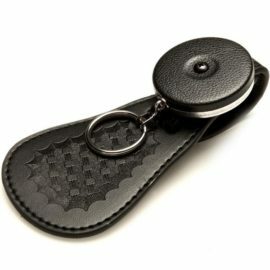 Our key and badge reels come in many different clever designs. 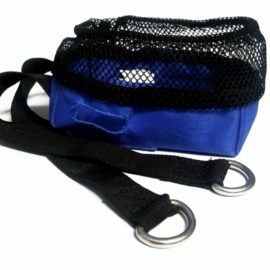 Some keys and IDs can be attached via a spring clip and sit on your shirt pocket and others can be attached to your trouser pocket or belt. 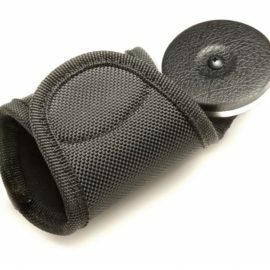 You can even place a company badge inside some of these products rather than attaching them to a clip. We have many key and badge reels to choose from to meet the needs of all commercial settings. All of them are priced reasonably and made of outstanding materials designed to last. We stock different light-duty, standard and heavy-duty key and badge reels and even have a range of accessories to complete your needs.